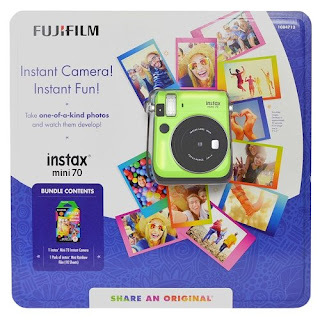 Savvy Spending: Amazon: Instax Mini 70 Instant Camera Starter Bundle for just $63.31 shipped! Amazon: Instax Mini 70 Instant Camera Starter Bundle for just $63.31 shipped! 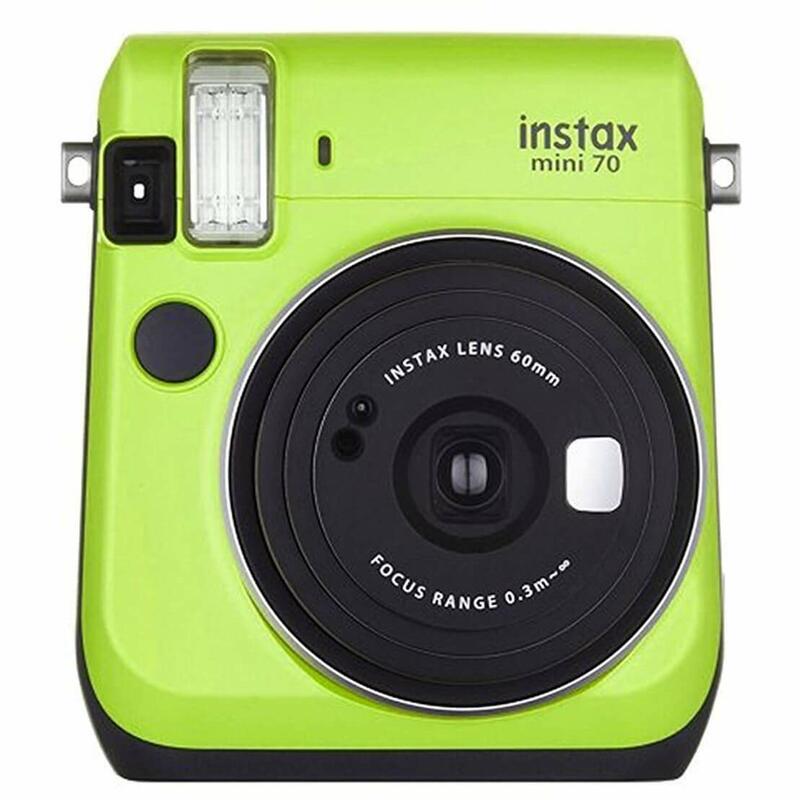 Amazon has this Instax Mini 70 Instant Camera Starter Bundle in GREEN for just $63.31 shipped (regularly $83.83). This is the lowest price and would make a great gift! This bundle comes with a fun mini instant camera with selfie mirror, self-timer, Hi-key mode, and more. It also includes 10 Rainbow Film Sheets and a wrist strap for easy carrying. Prices can change at anytime, so act fast if you're interested!